Home » Named Toronto’s Best Fun Run! 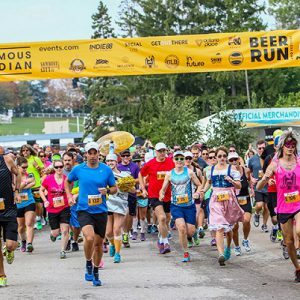 We couldn’t be more excited that Toronto.com chose the Famous Canadian Beer Run as one of Toronto’s top fun runs for 2017! Check out the article and don’t forget to register by April 30th to take advantage of early bird savings!